It’s been a long wait, but fans, your patience is about to be rewarded. The phenomenal Hozier is about to return, with all new songs and a new album waiting in the wings!! 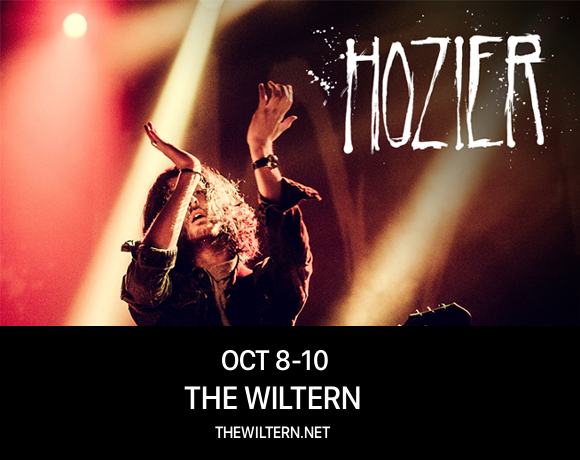 Kicking off a three-day run at the WIltern on Monday the 8th October 2018 – be there!! Tickets will sell out fast so don’t delay in getting yours – book online and save your space at the show!! One thing’s for sure – he’ll be performing some of the new music live on October 8th. Make sure you’re there to hear it – get your tickets today! !